Wizz Air is proud to announce that it has been registered under the International Air Transport Association (IATA), Operational Safety Audit (IOSA), the global benchmark in airline safety recognition. 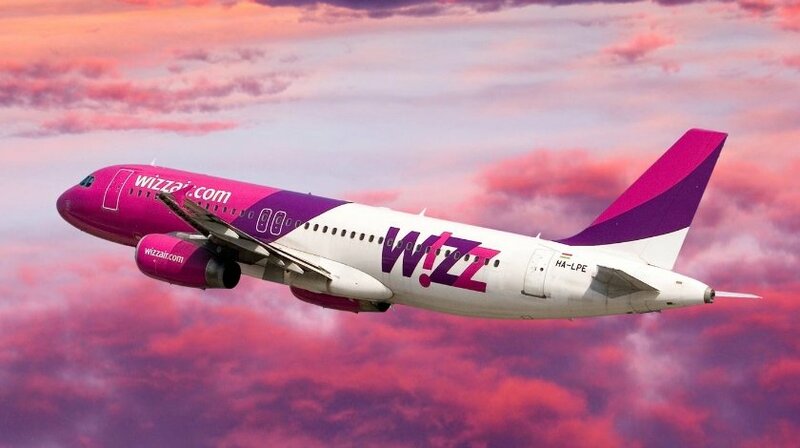 Since it started flying in 2004, Wizz Air has devoted significant time and resources to ensure that its safety culture, safety procedures and training and development of its staff are world-class. The IOSA programme is the worldwide standard in airline safety evaluation and assesses an airline’s safety management and control systems and processes. Wizz Air’s evaluation was carried out by AQS, one of the six IATA-approved audit organizations.